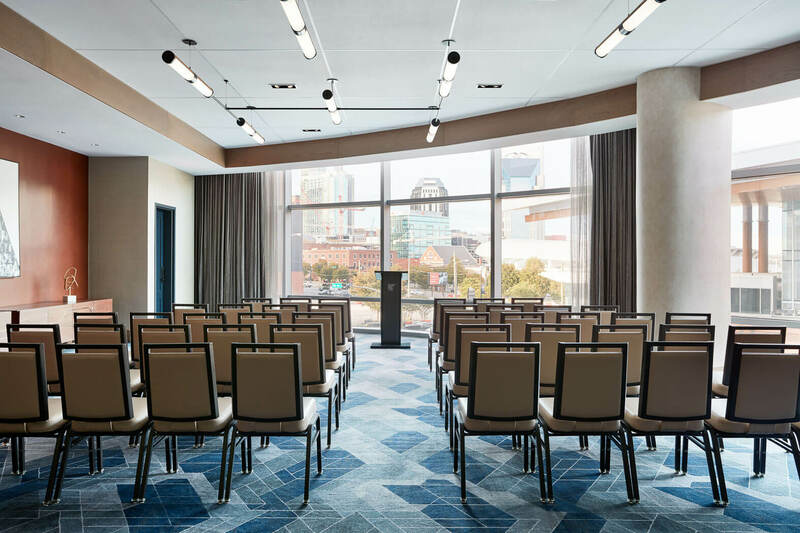 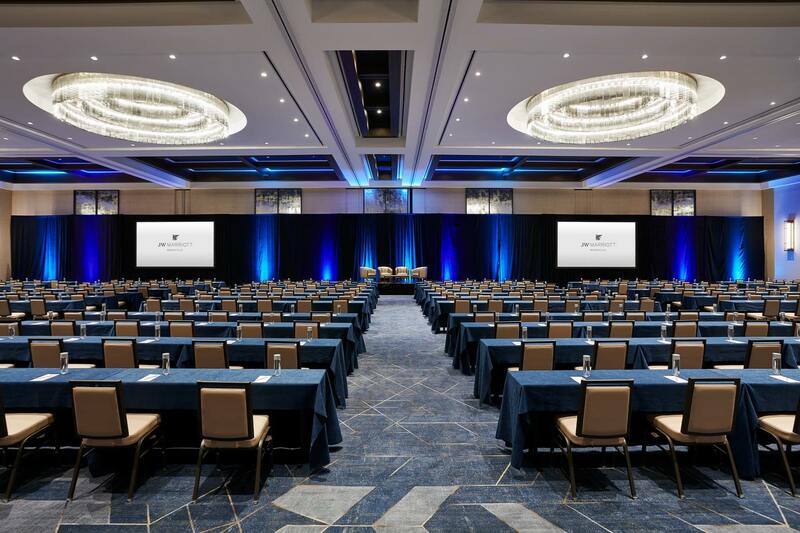 Featuring 77,000 square feet of event space (including 50,000 square feet all on one level) and beautifully appointed guestrooms and suites, as well as an outdoor event lawn and dynamic outdoor rooftop pool deck, JW Marriott Nashville offers superior meeting spaces and essentials specially tailor-made for groups. 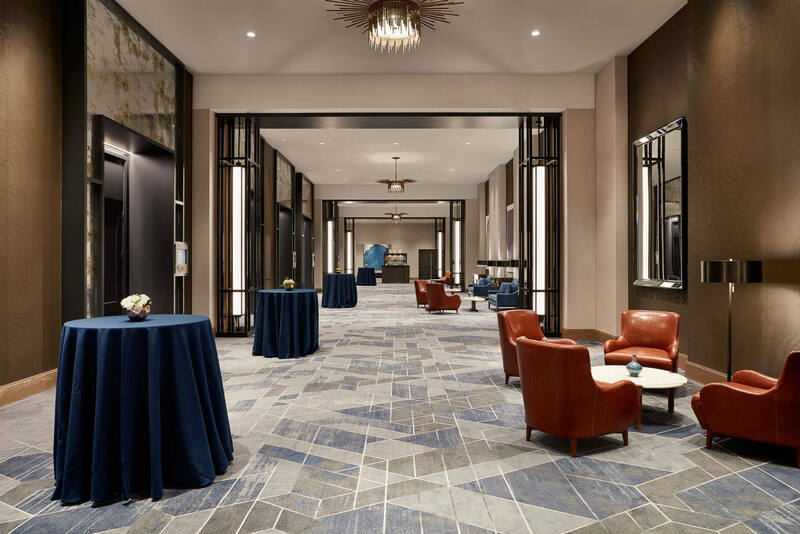 In addition, the hotel serves culture by the forkful with three distinctive culinary experiences, including the award-winning Bourbon Steak by Michelin-starred chef Michael Mina, where breathtaking skyline views offer a panoramic backdrop for satisfying steakhouse fare. 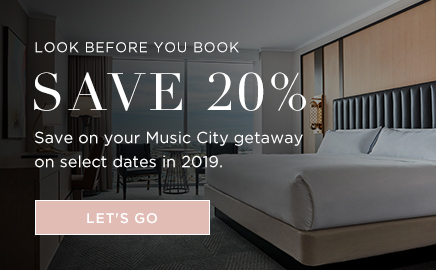 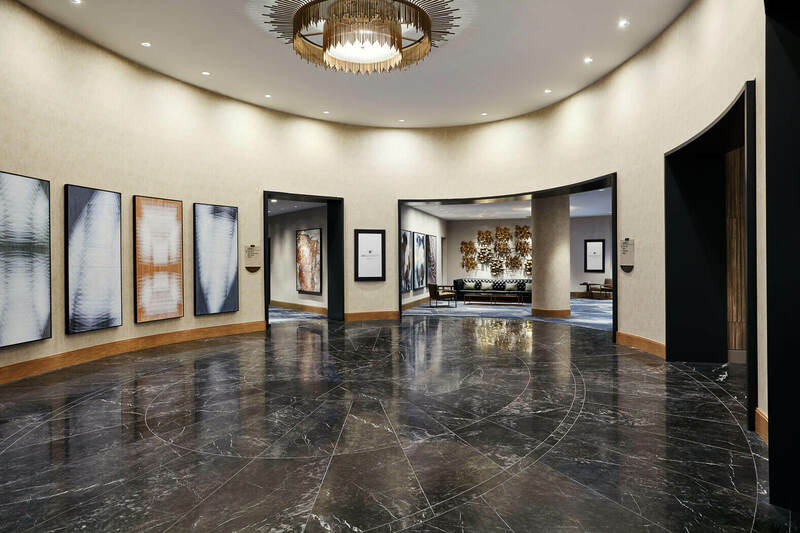 Combine this with a serene retreat at Spa by JW, rooftop pool at Cabana Club, locally-inspired cocktail lounges, and Nashville's most attentive service, and discover how creating authentic Music City experiences at JW Marriott Nashville just flows. 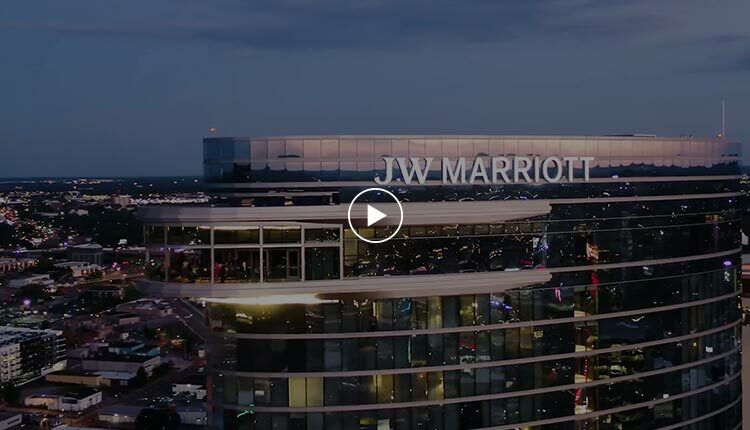 Marriott International aspires to be the global leader that demonstrates how responsible hospitality management can be a positive force for the environment and create economic opportunities around the world, in the communities where we work and live!